TPB Note: My impression is that the importance of the role of construction in a healthy economy is underestimated. 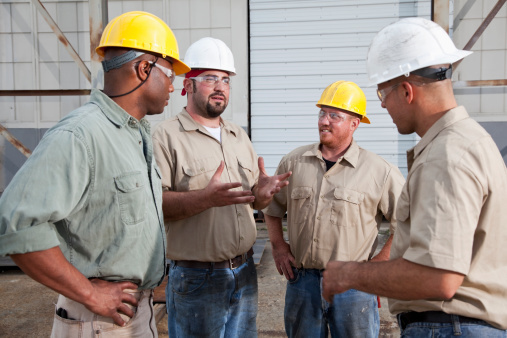 The economic impact of construction is very different from the economic impact of consumption. It would seem that this is not particularly well understood by economists in part because, unlike accountants, economists tend to conflate investment, that is capital expenditures and expense or consumption expenditures. If economists who prepare government financial reports were to use conventional financial concepts in their analysis of expenditures, there would be a lot better understanding of why expenditures on the construction of buildings and infrastructure is investment that has long term value and so much better than merely disbursing subsidies, for example. Policy making with respect to constuction is distorted by the limitations of most government financial management systems. The idea that most governments do not differentiate in their budget process between capital expenditures and revenues expenditures is a major weakness. A construction project with a life of fifty years provides a huge benefit to society while it is being built because of employment. During cnstruction, the project has a negative impact on the environment because of the materials and energy required for construction. During its life the project has both positive and negative impacts for society, for the environment and for the economy depending on what the project is built to do. These go on for a long time. TPB Note: It is possible to argue that in economic terms construction has a very small cost to the economy, but is almost totally value add. This is not the argument that one gets in the government budget debate where all expenditure is considered a cost. It is amazing that most governments have accounting and budget control systems that are based on 'cash' accounting rather than the more rigorous 'accrual' accounting that is required for corporate accounting (under GAAP and other compliance regulations), but perhaps not too surprising when so very few people at the top of government have this sort of training and experience. Construction work is good work ... and economically valuable. There was a time when construction work was very dangerous, but modern construction equipment and methods are much improved over what was the norm in the past. Nevertheless it is still hard and demanding work, especially on major projects. 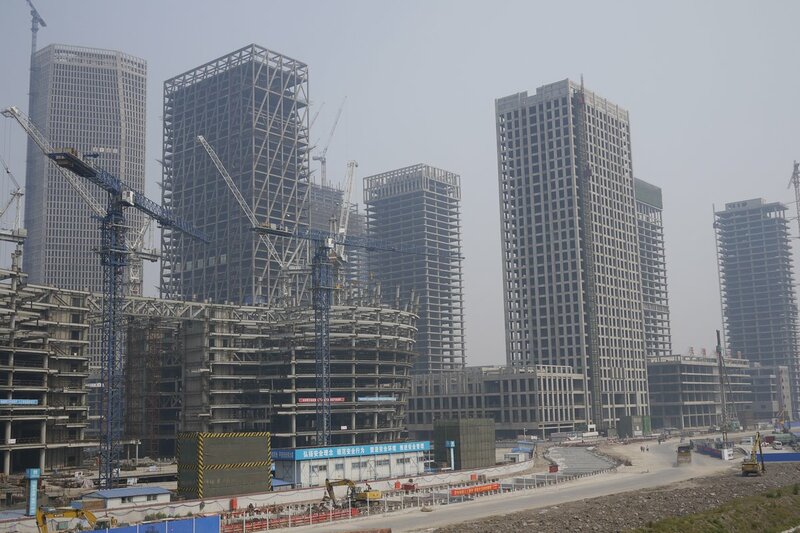 The amount of construction that has taken place in China over the past 30 years is impressive. 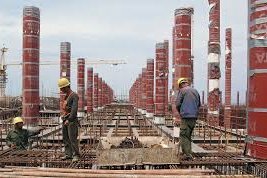 While there is concern that some of the construction has been financed irresponsibly for a market that has yet to emerge may be true to some considerable extent, the economic benefit that has accrued simply by the construction activity is substantial. At the national level, China has very considerable financial reserves that underpin all other financial considerations. This is not the same as the construction crisis in Thailand in the 1990s referred to below. While there have been cases of shoddy construction work in China, the general standard is high. There has been a massive amount of construction in the Middle East during the last 40 years. The projects have been ambitious and world class. 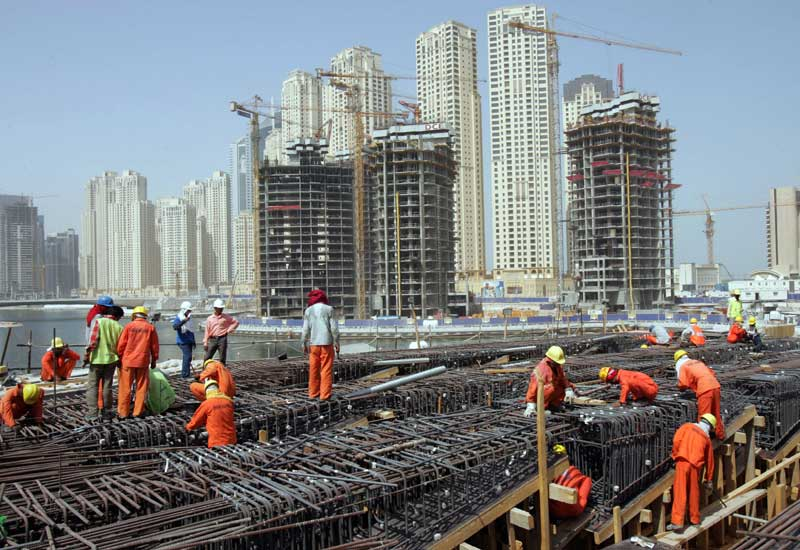 A key characteristic of construction in the Middle East is that the majority of the labor is from migrant labor whose workplace conditions are often very substandard and dangerous.